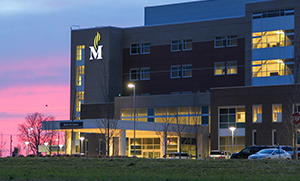 The goal of the Memorial Network is to provide exceptional healthcare to the Metro East. We do this by offering many locations to allow easy access to our hospitals, focused care through our centers and services, and primary and specialty care from BJC Medical Group of Illinois (formerly known as Memorial Medical Group). 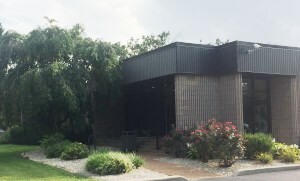 Belleville Health and Sports Center provides fitness and wellness services that meet the lifestyles of busy professionals, families, and fitness enthusiasts. Memorial Care Center is an award winning 82-bed facility offering high-quality, skilled nursing and rehabilitative services. 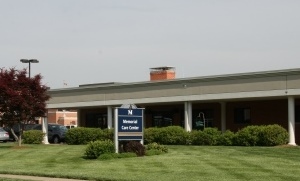 Memorial Hospital Belleville is a 216-bed hospital, conveniently located in a well-established west Belleville neighborhood. 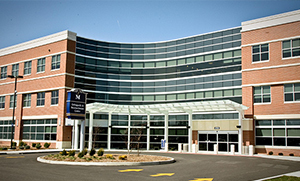 Built in a natural setting in Shiloh, Illinois, Memorial Hospital East is a 207,212 square foot hospital offering a complete line of services for our patients, visitors, and the community. 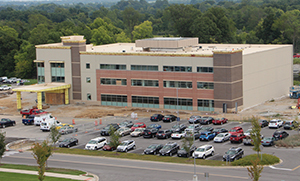 Located in Shiloh, this building is home to several BJC Medical Group of Illinois specialties, other medical practices, The Harold and Dixie LePere Breast Health Center, Memorial Rehab Services, and Memorial Hospital outpatient lab draw and diagnostic imaging. 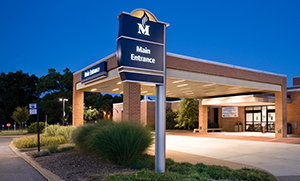 Memorial's Orthopedic and Neurosciences Center brings together orthopedics, sports medicine, therapy services, neurosciences, and pain management to provide the complete care you need to live an active and healthy life.